ASTANA -- Kazakhtani President Nursultan Nazarbayev and US President Donald Trump agreed to strengthen co-operation on political and security issues, trade and investment, and people-to-people relationships through regular high-level meetings, a White House statement said Tuesday (January 16th). 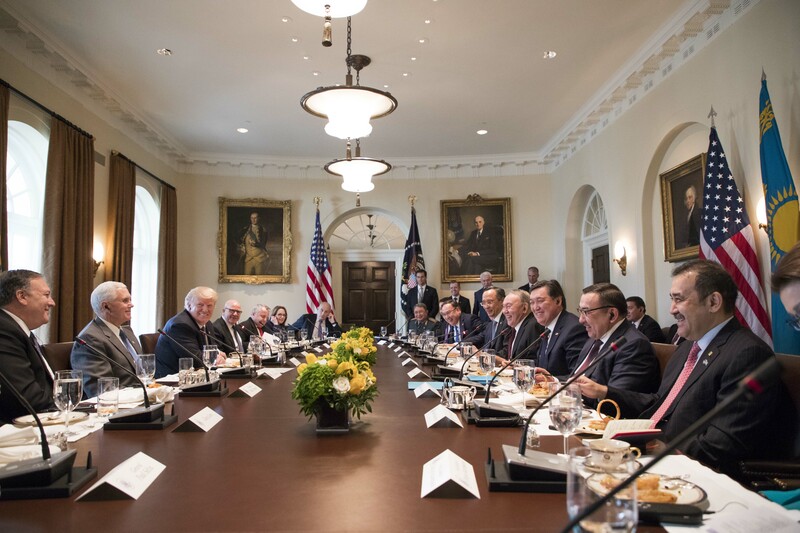 Nazarbayev met with Trump at the White House Tuesday as part of his three-day visit to the US. The two leaders also committed to address shared challenges in Central Asia through regional formats, such as the C5+1 dialogue (Kazakhstan, Turkmenistan, Tajikistan, Uzbekistan, and Kyrgyzstan + the United States), and welcomed future Afghan participation in C5+1 projects, the statement added. Separately, Kazakhstan's parliament is considering a bill that would ratify an agreement between the US and Kazakhstani governments for the commercial rail transit of special cargo through Kazakhstani territory as part of US efforts to stablise and restore Afghanistan, Kazinform reported Wednesday (January 17). 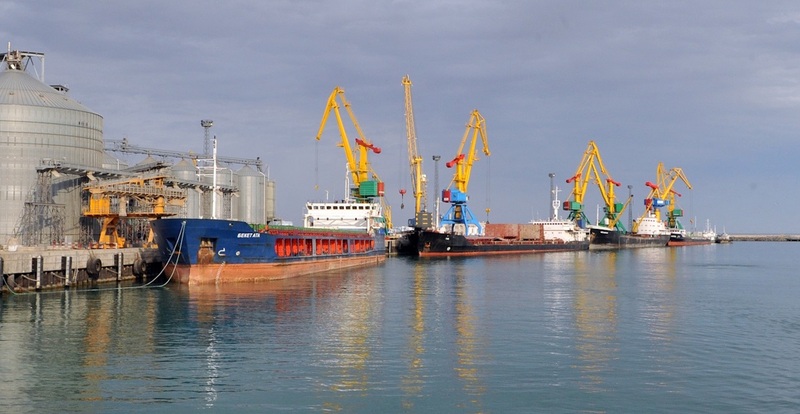 Under the bill, Kazakhstan's Aktau and Kuryk ports would be included in the special cargo transit route, allowing for rail transportation to Afghanistan via the Caspian Sea, Chairman of Majilis Committee for International Affairs, Defence and Security Maulen Ashimbayev told parliament's lower house Wednesday.